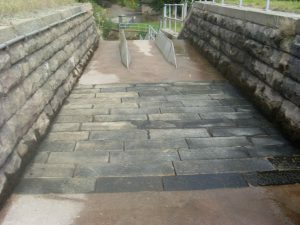 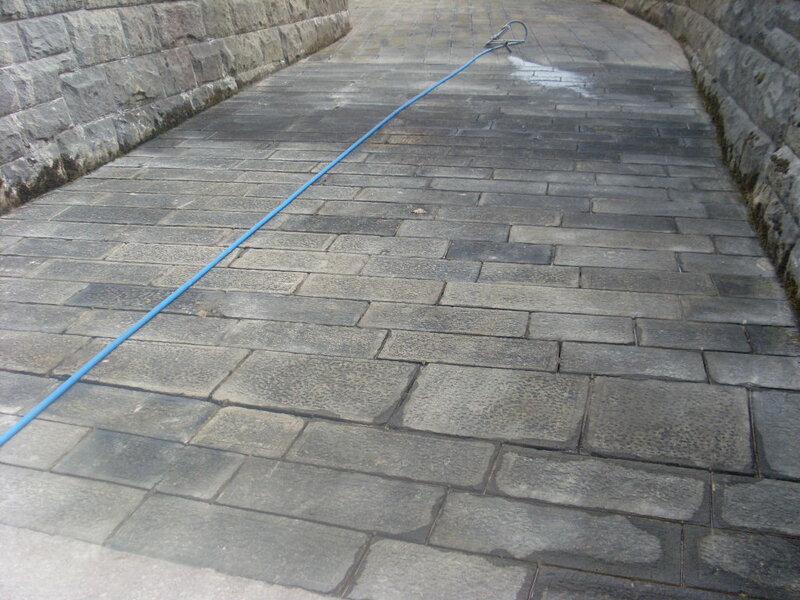 As part of ongoing assessment and maintenance of all United Utilities Water’s impounding reservoir spillway structures, Ram Services Limited were asked to formulate proposals for refurbishment of the existing masonry spillway at Horse Coppice IR, close to Disley, south east of Manchester. 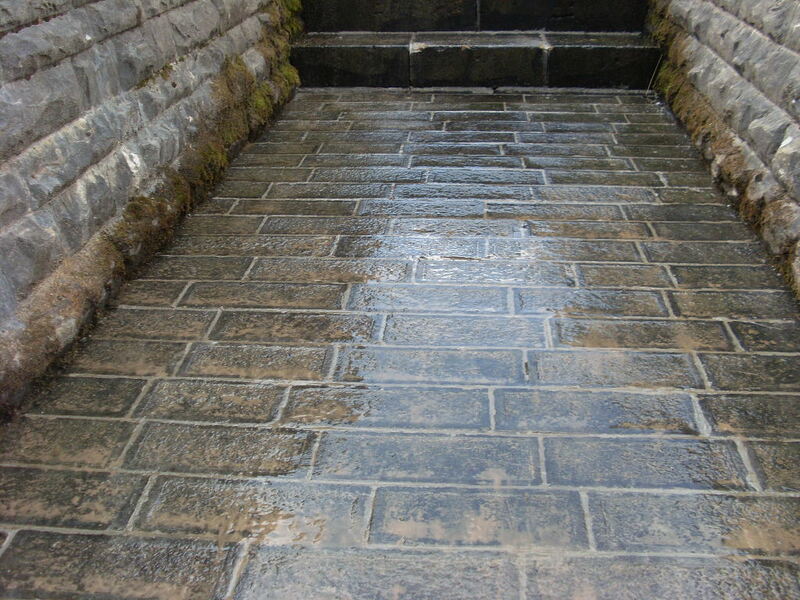 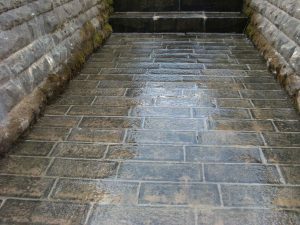 The Ram Services Limited team raked out all the remaining mortar from the joints in the masonry section of the spillway, including the cascade steps, before flushing them clean with high pressure water jets, and then restoring loss integrity by infilling the joints with a durable proprietary cementitious mortar. Ram Services Limited has completed similar schemes elsewhere for Yorkshire Water and Dŵr Cymru Welsh Water.